Today is cool and grey and damp here in Maryland. It’s not the kind of day where you wake up with an overwhelming desire to spend the day outdoors. In fact, staying inside wrapped in something warm is appealing. 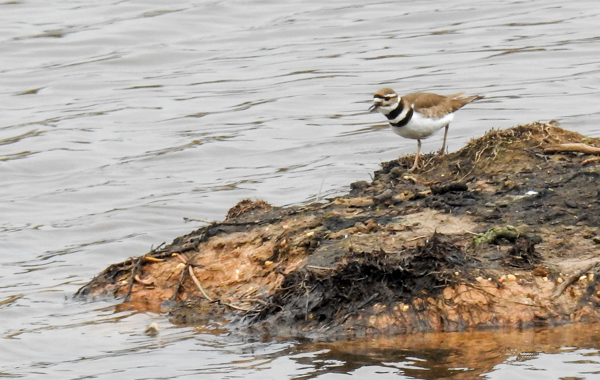 But often the grey wet days can be the most interesting bird days in the yard. Over the past year, Jim and I have been gradually exploring birding spots in central Maryland where we live. Birds can of course be found just about anywhere, including your backyard, roadsides and area parking lots. But birds need food, cover, places to nest and water, so spots where these needs are met in abundance are going to be hot spots where you are likely to find more birds. 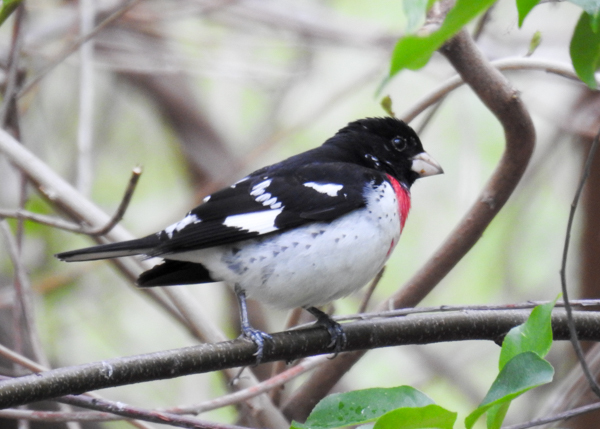 In my immediate area, one of the best spots for finding birds is Patuxent Research Refuge which straddles Anne Arundel and Prince Georges Counties (just about mid-way between DC and Baltimore.) If you live in this area or are visiting and want to get in some birding, it is a great place to try. If you enjoy watching birds and have a smart phone, there are some wonderful apps that will enrich your birding. 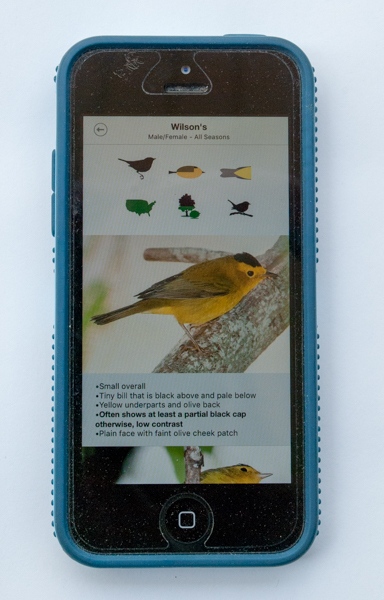 Whether you want to figure out where to find interesting birds in the area, or if you want a field guide in your pocket so you can figure out what that bird is in front of you, or even if you just want to keep a log of what birds you’ve seen, there are apps that will make things easy for you. The wealth of birding resources that you can fit in your pocket is amazing. These are the four apps that I use every week.